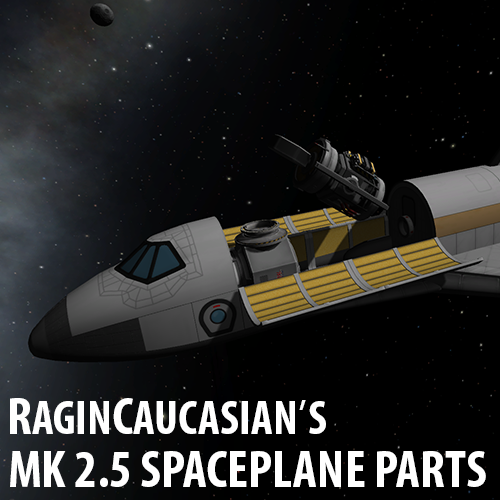 This is a parts pack of 2.5m spaceplane parts with a flat bottom, possessing a bit of aerodynamic lift. I am going to be updating this mod sporadically, and I would appreciate any comments, critiques, etc. I would especially like to know people's thoughts on the balance of the mass and lift. There is no license in the download, or listed in the thread, and since the license on Curse is All Rights Reserved, that overrides the license on SpaceDock which is MIT.